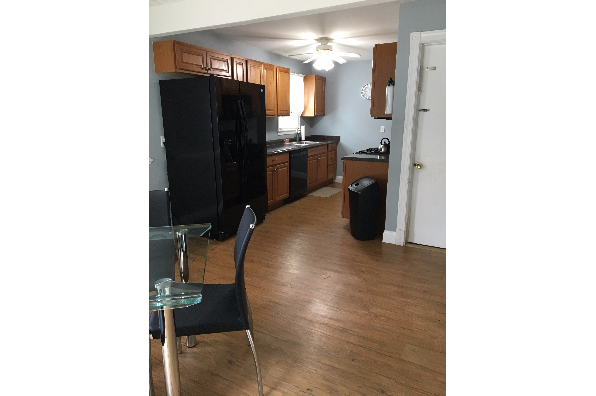 All utilities, WiFi, furnishings, laundry included. 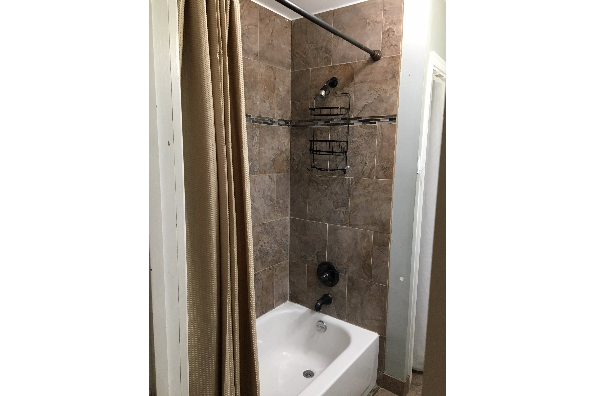 Visit jmr-properties.com for more pics and info. 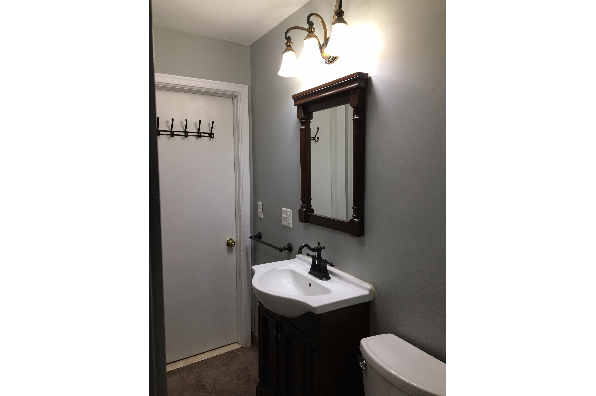 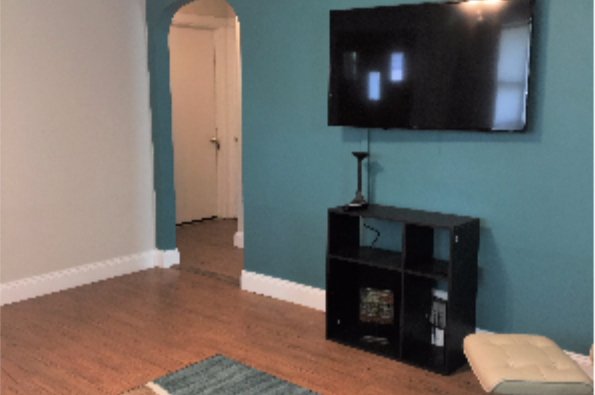 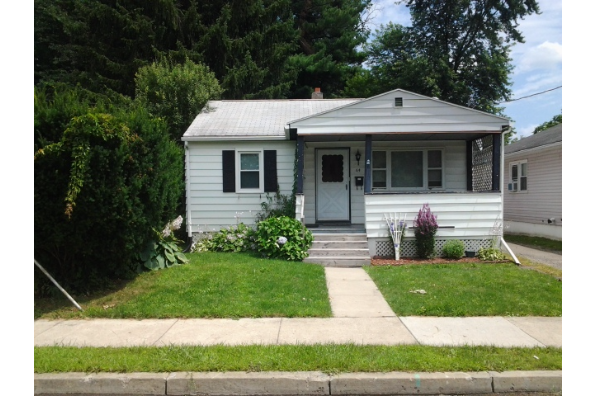 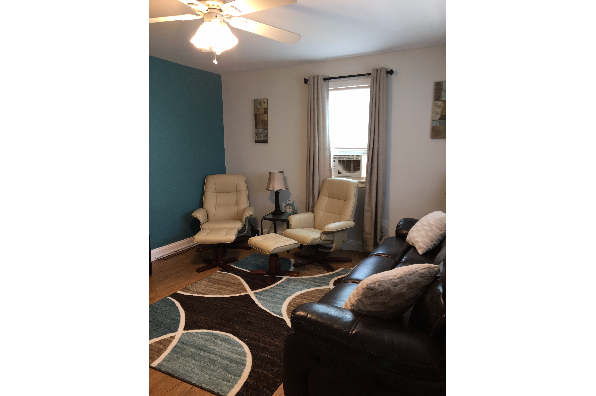 Located in Johnson City, NY, This great student rental features 3 bedrooms and 1 bathroom.